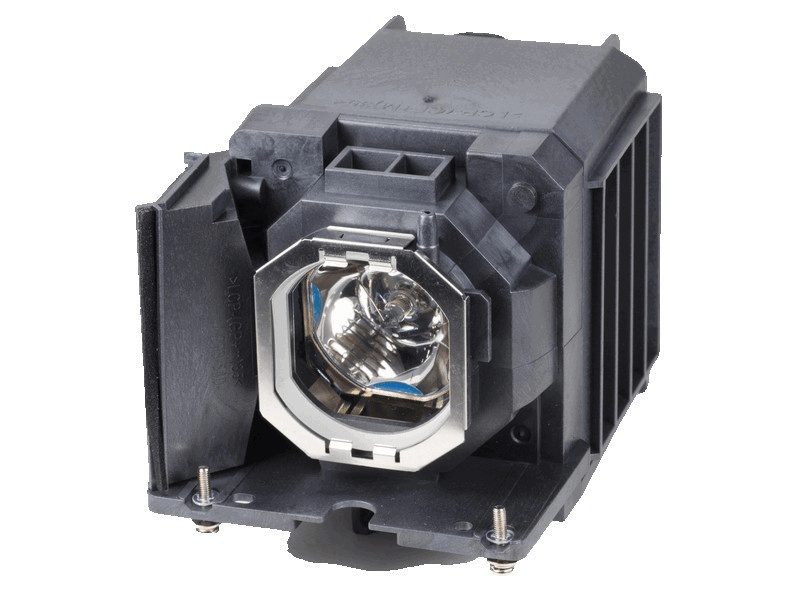 The VPL-VW1100ES Sony projector lamp replacement comes with a genuine original 330 watt Philips UHP bulb inside. This lamp is rated at 2,000 lumens (brightness equal to the original Sony lamp). The VPL-VW1100ES lamp has a rated life of 2,000 hours (2,500 hours in Eco mode). This lamp is made with a high quality Philips bulb with main components made in The Netherlands. Beware of cheaper lamps made with generic bulbs that have overall poor construction, lower lumen output, and reduced lamp life. VPL-VW1100ES Sony Projector Lamp Replacement. Projector Lamp Assembly with High Quality Genuine Original Philips UHP Bulb Inside. We purchased this Sony lamp as a backup. The customer service rep told us to immediately install it since it had the 6 month warranty and use our existing lamp as the backup - great tip & great service. Lamp is actually brighter than the one we took out and we couldn't be happier.